Why choose Computer Doctors for your virus/malware repair? We can help NOW! There is no need to schedule an appointment, just bring in your desktop or laptop and the repair service will typically be started the same day. We offer professional virus/spyware/malware removal and guarantee our work. We can also educate you on preventative measures that help keep your system clean. Go with the most trusted virus repair service in Fort Collins! Computer Doctors has a great variety of both desktops and laptops to meet all your demands. Our refurbished systems carry a full 1-year hardware warranty and consist of business class hardware to ensure you're getting a high quality computer. Our new and used computer systems come pre-loaded with great software that will enhance your computer use. We give you the tools we feel are helpful, not just bloatware typically shipped with any new computer. Has your computer slowed down over time? It may be time to upgrade components on your system, rather than replacing it. 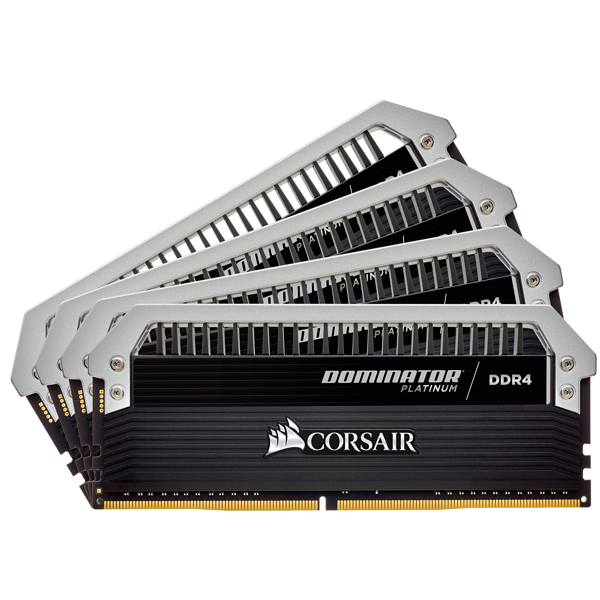 Many computers will run faster then the day you bought them when you upgrade your RAM or processor. Promote sustainability AND save money by upgrading your current system! We can take care of ALL your networking needs, whether it's setting up your home wireless network, or sharing all your pictures and music throughout your household; there's no job too big or small for Computer Doctors. Is your network as safe as you think it is? Many old security standards such as WEP are known to have huge security holes. Call us and we can help! With our hardware knowledge, we can help you determine whether your computer is worth fixing, or if it should be replaced. Since we can solder most circuit board parts, it allows us to fix your machine much cheaper than our competition, since we don't have to replace full circuit boards. Has your computer died with all of your important data? Years upon years of priceless family photos, or business documents are sitting on your corrupt hard drive. Let us recover your data for you, no need to spend thousands somewhere else. We offer data recovery, and have a very high success rate, if we can't retrieve your data we don't charge you. Is your computer not as fast as the first day you bought it? Most software programs you add to a machine, will install an item to run on startup, even though it is not required to make the program run; these programs running on startup are taking up your vital resources. Let us speed up your computer by doing a wide variety of speed up techniques! 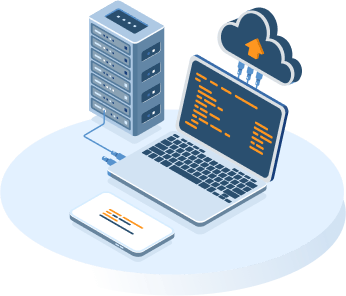 We offer a secure offsite backup solution that gives you the confidence you need knowing that your data is backed up. 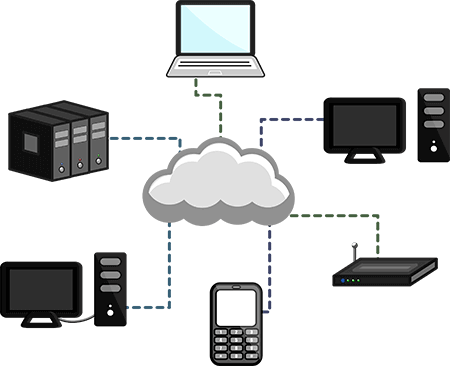 We can set your system up remotely to automatically backup for you, at a convenient time, such as when you're sleeping. This secures your data against: Hardware failure, house fires/floods, power surges, and theft.